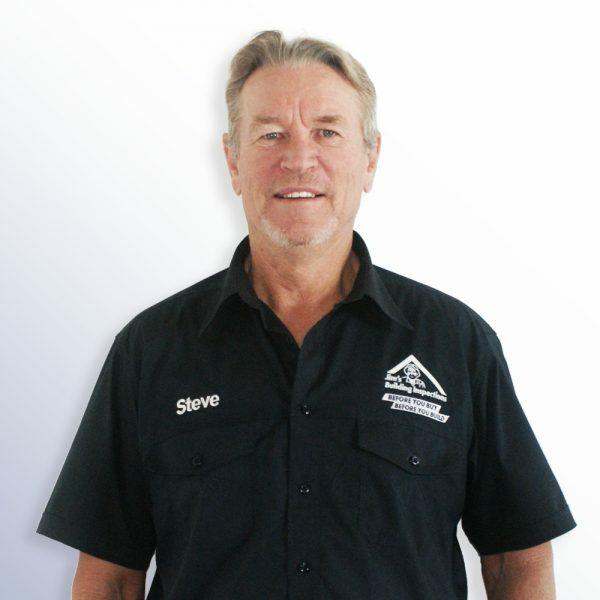 Steve is your local Noosaville Building Inspector. Steve is our Noosaville Building Inspector. He is one of those New Zealanders that found Queensland and never went back! Many areas of Australia have been his home ever since. Shortly after completing his apprenticeship in carpentry and joinery in Brisbane, Cyclone Tracey flattened Darwin. Looking for adventure and opportunity, Steve spent the next seven years helping to rebuild the city with many different styles of homes from pre-fabricated panels to metal framework and the traditional timber frame. An opening for Steve to work for A V Jennings, building frames and roofs meant a move to Canberra where he was quickly promoted to supervisor. The highlight of his Canberra career however was working on New Parliament House (the best building in Australia at that time) as the Quality Assurance Building Inspector. For the next 15 years, Steve worked as site manager for many significant buildings in Sydney such as; the Sydney Airport Terminal extension, American Express Australian headquarters and many apartment buildings in the CBD. Having enough of the hustle and bustle of the Sydney life, Steve finally moved up to Noosa to be with his partner Eileen who has enjoyed living here for the past 25 years. He has introduced Eileen into his passion for riding BMW motorcycles, and Outrigger canoe paddling. In addition to his ‘Medium Rise’ Building Contractor Licence #15011540, he also holds a Certificate in Contract Law and the Bureau Veritas AS/NZ 3901 Auditor Quality Assurance Systems. Steve’s wide range of skills and experience means you can trust him to give a detailed, thorough and quality report on any building, at any stage. A true professional.